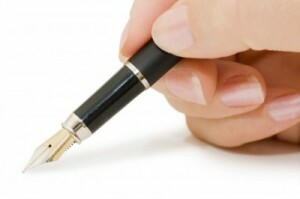 Get a knowledgeable attorney to execute your will. State specifically to whom your personal property should be given. If your estate is not due to a survivorship party, mention specifically to whom it should go as well. In the case you do not make a will before deceasing, the North Carolina Laws have a strict and specific format which is used to divvy out the assets of your estate. This may incur further costs. If the North Carolina Laws are left to assign your estate, the formula is quite strict and has no mercy for parties who may be in more need than others. Thankfully, Lily’s aunt was able to write her will shortly before passing. Her two children who kept in contact were quite thankful. The estranged son, on the other hand, was not so much so.